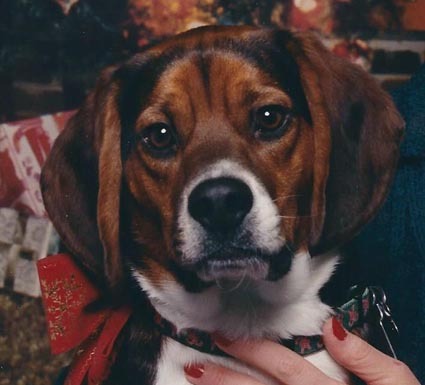 Good Paws Good Cause: ShamROCK-N-ROLL! St. Patrick’s Day is Saturday, March 17th. People love this holiday!! Luck and leprechauns seem to be on tap when March 17th rolls around! 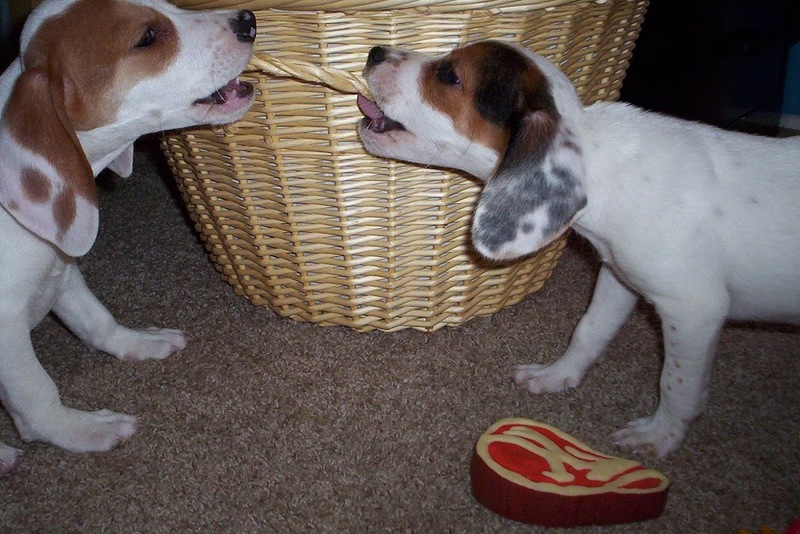 So, here is a great fundraising idea for animal shelters, cancer organizations and "green" groups too! It isn’t a new idea, but it is easy to put together. Host a ShamROCK-N-ROLL concert or fundraiser! Below are all of the de"tails" on how you can host your own event! 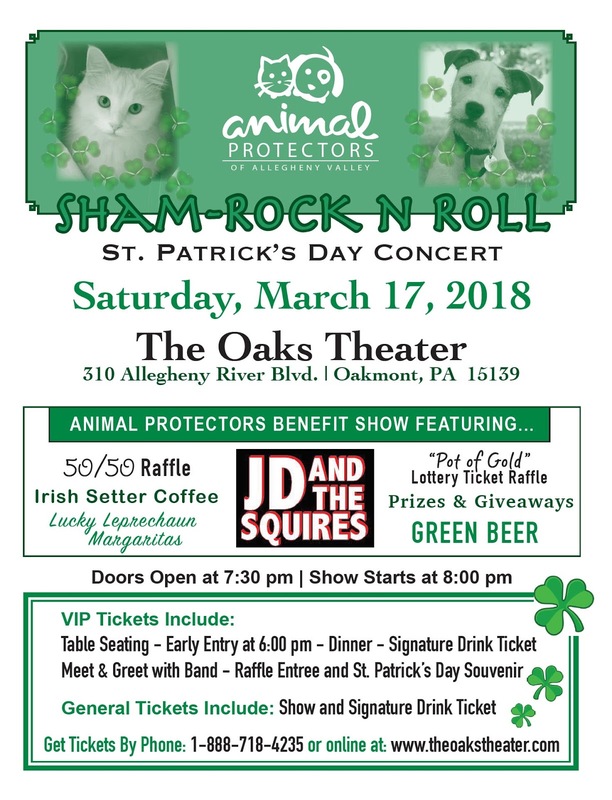 And, if you are in the Pittsburgh area, join us at The Oaks Theater in Oakmont on Saturday, March 17th for SHAMRock-N-Roll with JD & The Squires!! BUY TICKETS HERE! If there is a great gathering spot in your town or city, or a favorite bar or hangout that your target market frequents, approach them to hold a St. Patrick’s Day ShamROCK-N-ROLL fundraiser for your organization. Most establishments already have a headline band, group or DJ in place for the St. Patrick’s Day festivities, so it will be easy to fit in a fundraiser! Here is how you can raise some of the “green” stuff for your cause! Work with the restaurant bar/pub on a “battle of the bands” event – with a portion of ticket sales benefitting you!